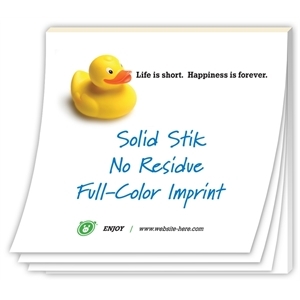 Custom desktop promotional items are great giveaways because they are used daily at the office. 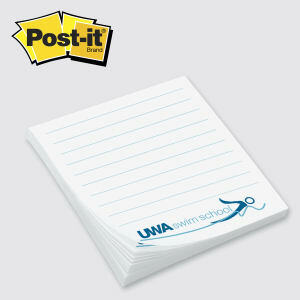 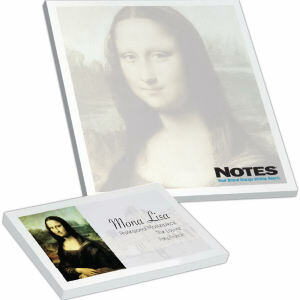 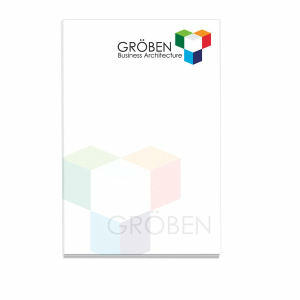 One of the best promotional products for businesses is customized note and memo pads. 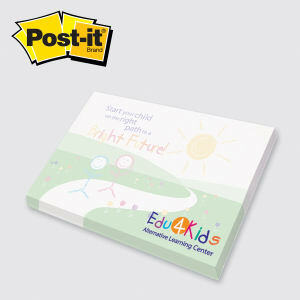 At IASpromotes.com, our promotional note pads can be custom imprinted with your corporate name and logo in a bold graphic design to catch the eyes of everyone who uses your personalized memo pads. 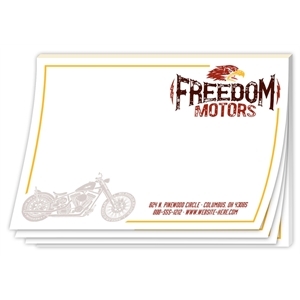 These logo imprinted note pads will help your brand gain instant recognition since the best way to get your business name out there is to customize a promotional item that is used every day! 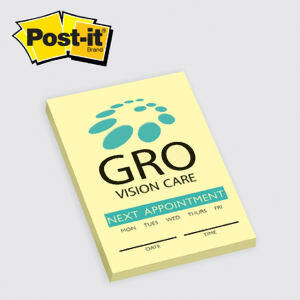 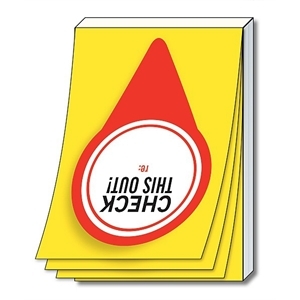 Add your personalized corporate logo design, company name and contact information to any of our wide variety of note and memo pads and instantly create a knock out advertising campaign. 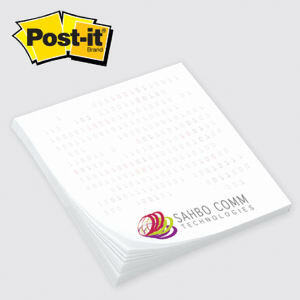 Perfect as giveaways at trade shows and events, and even better for stocking your organization’s office!